A return to third-person and... Hook Man?! 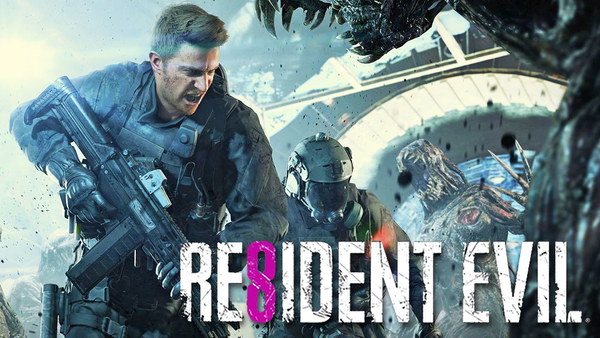 What does its success mean for Resident Evil 8? The seventh title was a huge departure for the series, not simply in its new first-person perspective, but through its characters, tone and overall narrative. It was a great first step into a new direction despite some flaws, offering the same sense of franchise revolution RE4 brought back in 2005. It might not have matched the quality of that seminal release, and the new direction might not have been totally loved by fans, but it did push the series forward. Now, in the wake of the second game's remake, the first details about a potential Resident Evil 8 are starting to trickle out, courtesy of apparent leakers and rumour houses. It's been over two years since the 7th game came out, and it seems as though (according to some apparent insider tweets from Evil VR and a roundup on Twisted Voxels) the lessons Capcom learned from that release - and the latest reimagining - are forming the basis of the next mainline sequel already.